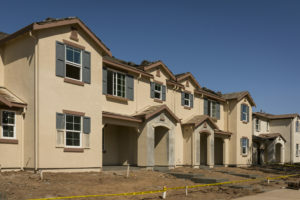 All Inclusive Contracting is a leader in the Phoenix market for HOA painting projects. Not only are we passionate about partnering with our clients across the community, but we also tailor the painting project to best fit the community’s unique needs and requirements. All in all, our goal is to exceed the HOA’s expectations. In order to achieve this, the entire process needs to be as collaborative and 100% worry-free. We will work relentlessly to make your experience positive. 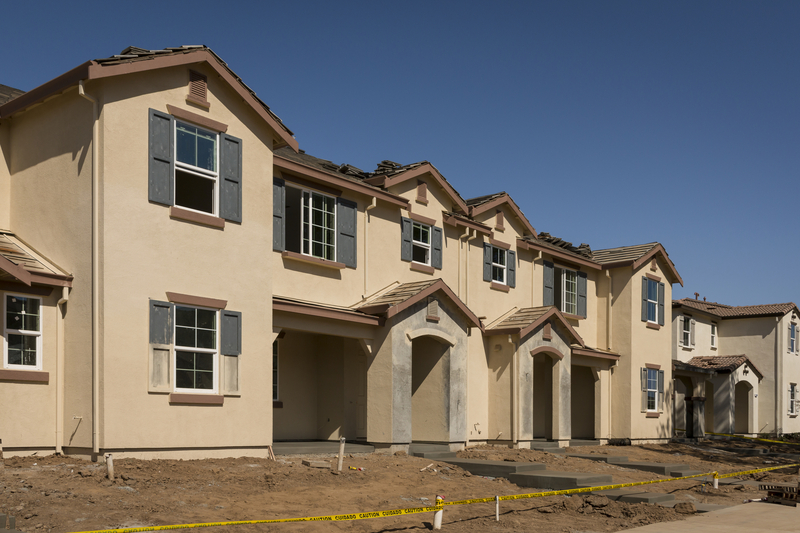 Call us today at 602.550.0499 to get a complimentary quote on your HOA painting project.